The modern fishing lure industry reached the market in the late 19th century in the United States, thanks to the efforts of the Enterprise Manufacturing Company and a handful of dedicated fishing pioneers, such as W.D. Chapman. From the first days of the modern lure to the early 1900s, metal spoons and spinners were the top products made and sold. Today, there are many types of fishing lures. Jigs, surface lures, plugs, poppers, swimbait, and fish decoys are all readily available. LED lures are one of the latest innovations from the industry, using flashing and strobing patterns, with multiple colors, to attract a fish to bite. We’ve been fishing for virtually all of our recorded history. There is no doubt that the fishing lure industry will continue to serve those who love the sport, pastime, or hobby. There are certain factors that may put the health of this industry into doubt in the coming years. Many fishing habitats are being overfished. Over 30% of the world’s fisheries have already been pushed beyond their natural biological limit of sustainment. Some commercial fishing has pushed species to the point where some fish have become endangered. Over 55% of the world’s reefs are over-fished as well. Some regions, such as Southeast Asia, have up to 95% of their reefs over-fished. Without sustainable practices in these critical areas, there may be fewer chances to go fishing for future generations. The fishing lure industry makes it possible for almost everyone to enjoy a day of fishing if they wish. 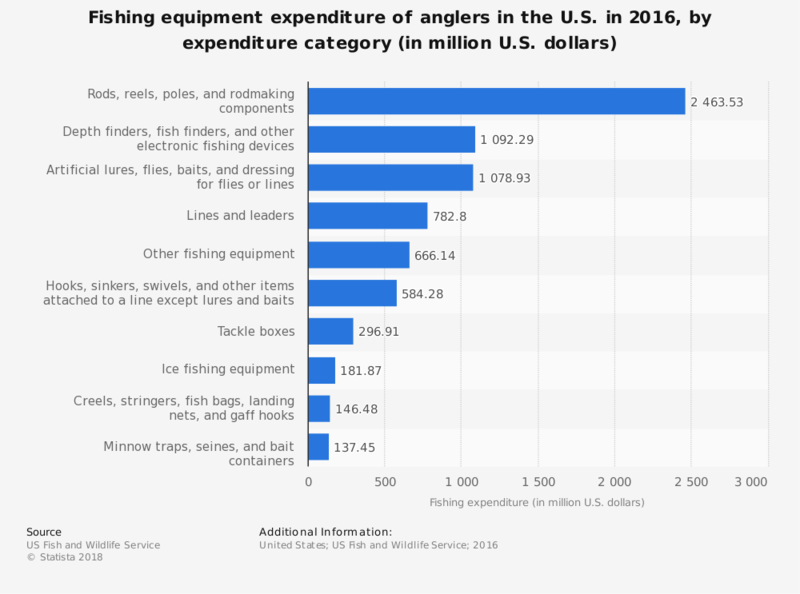 With good practices and affordable tackle, this industry will continue to meet the needs of avid or average anglers, no matter what type of fish they prefer to pursue.